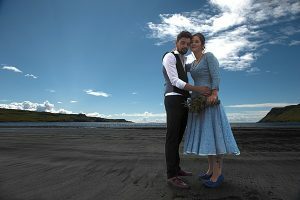 Elopement Photographer Isle of Skye with James & Kate. We had a fantastic time with James and Kate at the Fairy Pools and then down to Glenbrittle beach. 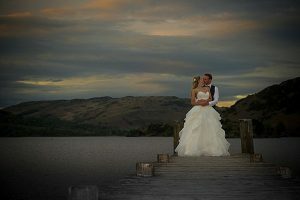 They had travelled up from Portishead near Bristol for their Isle of Skye Elopement.